What to do | Lara & Jason Tie the Knot! There are so many wonderful things to do in and around Tulum. Below you will find a list of the favorites. We know you will have no trouble staying busy (or relaxing)—this beach is the perfect place for both. If you have any questions, please don’t hesitate to ask us!! Mayan ruins – the Tulum ruins are the closest, and are unique in that they are the only ruins in the Yucatán that are right on the ocean. You can reach the Tulum ruins by bicycle from any beach hotel. Cobá is about a 45-minute drive from Tulum, and the ruins there are notable because you can still climb to the top of one of the pyramids and have an uninterrupted 360-degree view of the jungles of the Yucatán. 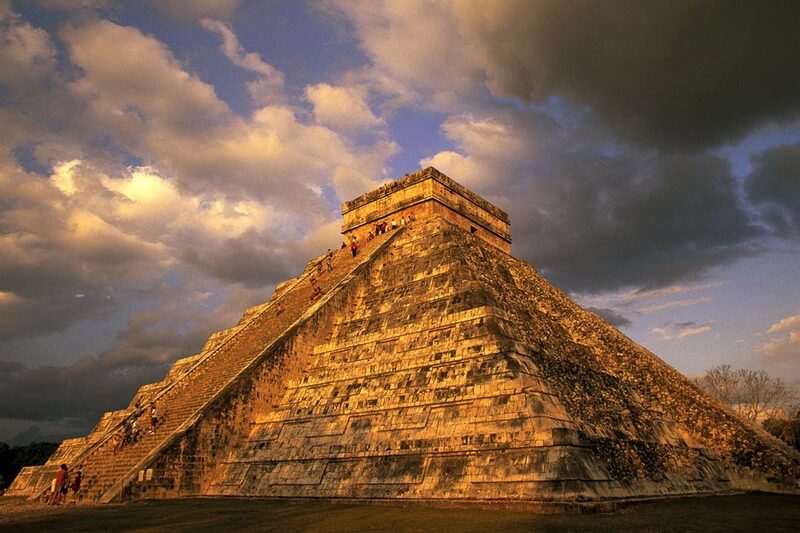 Chichen-Itzá is about two hours from Tulum and is one of the seven wonders of the world. This well-preserved site was one of the largest Mayan cities in the area. 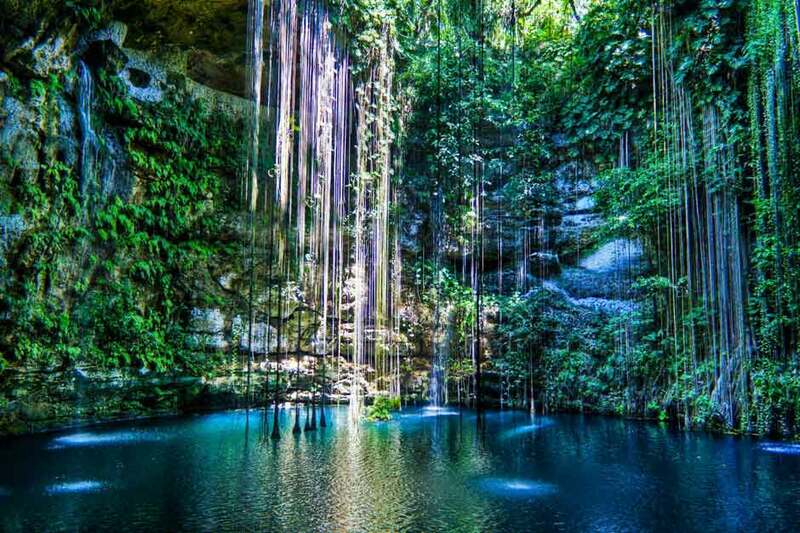 Natural cenotes that you can swim, snorkel, and/or dive in, all around the Riviera Maya. Try Dos Ojos (perfect for a snorkeling trip), the cenotes past Cobá (don’t skip these if you go to Cobá! ), Casa Cenote (great for cave diving), and Gran Cenote (very close to Tulum, you can take a taxi, and it’s perfect to take the kids to). Fishing trips – Playa Azul can arrange a half-day or full day fishing trip on a 42-foot boat, that will take you out trolling, deep sea fishing. The trip includes beer and ceviche made right on the boat (hopefully with something you caught!) They can take up to 8 people. This is great to see the ruins from the water, and the whole Tulum coast! Yoga – Tulum is renowned for yoga, so there are plenty of places to take a class. There is a yoga studio on the beach next to Coco Tulum (just up the beach from Playa Azul), with classes every day at 9 am and 12 noon. Maya Tulum also gives classes daily, as does Yoga Shala (past Playa Azul, about 2 km). You can check with them for their schedules when you arrive. You can also ask at reception for private instruction, and have a class right on the beach! Great info. You guys have thought of everything.